The trend of actors running for seats in the U.S. government is continuing, like it or not. And while the latest Hollywood star to announce an election bid doesn’t have any real legal experience, she’s at least played a lawyer on TV a few times (not that it should be comforting, because political jobs should be for people with policy-making experience). 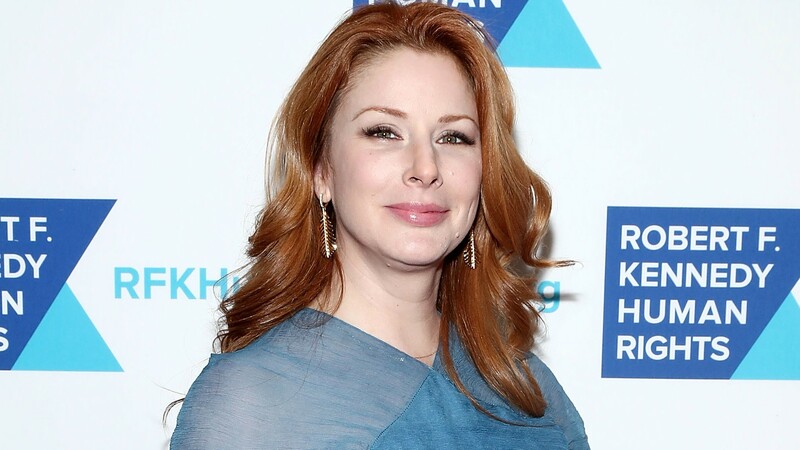 Law and Order: SVU star Diane Neal, who fans probably remember as Assistant District Attorney Casey Novak, just returned from a social media hiatus to announce that she’s running for a New York Congressional seat. Though she’s a registered Democrat, Neal is running as an Independent, which will require her to collect 3,500 signatures of support to secure a guaranteed spot on the ballot for the November election. From her early interviews, Neal sounds like another wannabe politician trying to convince voters she’s not like other politicians. “I’m a little Libertarian, I’m a lot liberal, mostly progressive, but I have this amazing ability to be able to take really complicated policy and break it down into edible sound bites, which is something most progressive liberals cannot do,” she told The Daily Freeman. Can’t she just return to SVU instead? That’s something we could all support.